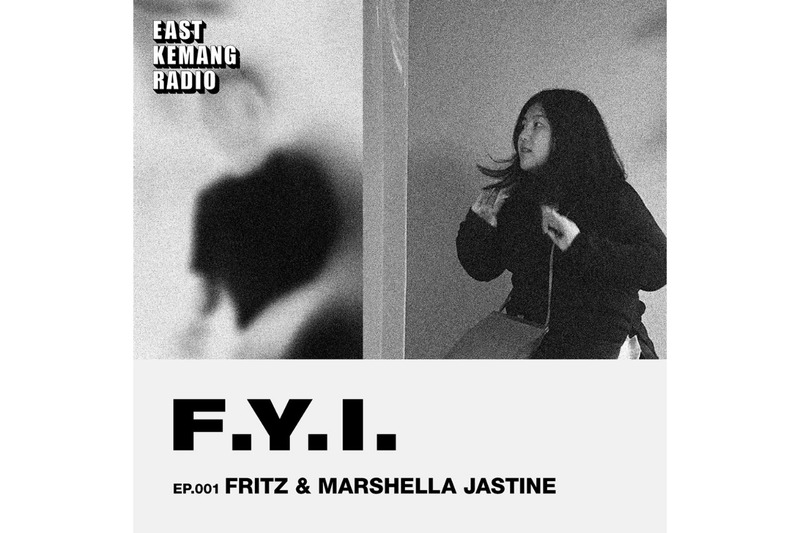 For the first episode of F.Y.I, Bhisma, Fritz and Marshella Jastine gather for a riveting conversation on fashion’s current issues. Being a brand consultant for local and international brands himself, Fritz emphasises on the importance of integrity when starting your own clothing brand. And through Marshella’s venture as a stylist, we learn that current issues has a hand in determining today’s trends. Through this discussion, they invite you to join them in exploring various topics ranging from passion, integrity to sustainability in fashion. Tune in to hear Fritz and Marshella’s thoughts on these topics and stay tuned for more episodes.